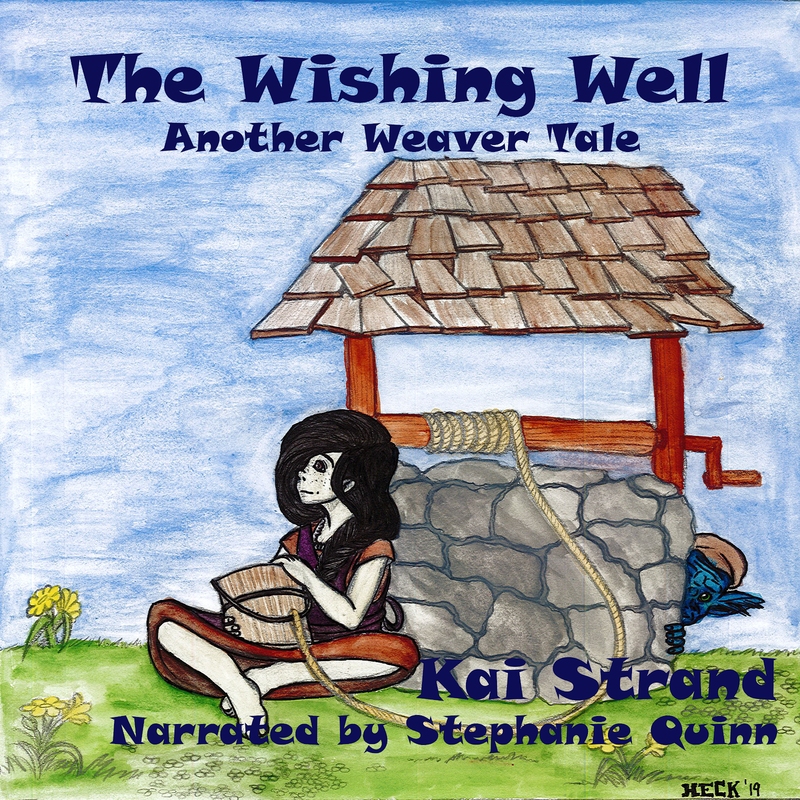 This week we are joined by children’s author, Janet Collins. Janet is one of the few authors in this world who I’ve met in person when she was here in Central Oregon. I’m thrilled to host her on Three Times. 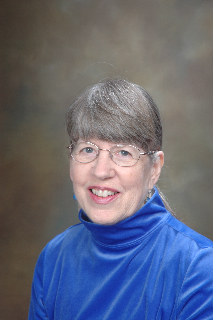 Janet Ann Collins used to write feature articles for a newspaper in the San Francisco Bay area and her work has appeared in many other publications including Parents' Press, Bay Area Parent, Sunshine Magazine, Mailbox for Teachers, as well as several anthologies. Once she even won a local poetry contest. Besides teaching in schools, Collins has taught introductory classes in American Sign Language for adults and led many workshops at various conferences. She worked in the dormitories at California School for the Deaf for many years and, with her husband, raised three deaf foster sons in addition to a birth daughter. She is available for local speaking engagements and willing to consider writing assignments. For more information please go to www.janetanncollins.com and visit her blog, http://onwordsblog.blogspot.com. Janet, I know you’ve been extra busy lately, but you’ve had another book released. Tell us about your work. I’m the author of three books for children, The Peril of the Sinister Scientist, Secret Service Saint, and Signs of Trouble. My latest release, Signs of Trouble, is about kids who get separated from their class on a field trip. After the exciting story Signs of Trouble includes educational material that helps kids learn to recognize signs, remember safety rules, and appreciate people who are different from themselves. My top 3 leasure activities are reading, going for walks, and hanging out with friends and family. I admire more authors than I can count, but three of my favorites who write for kids are Bruce Coville, Lee Roddy, and Margaret Peterson Haddix. Many an hour on the road has been filled with the Haddix books on cd. My family and I love the Shadow Children series. Janet, where can we find out more about you and your writing? It has been a pleasure getting to know Janet a little bit better. Thanks for stopping into Three Times A Charm. Best of luck with your writing! Involved in children’s publishing? Have something to promote? If you’d like to be featured in Three Times A Charm, send an email to me and let me know; kaistrand (at) yahoo (dot) com. It’s easy and fun! Such a nice interview. It's great to get to know you better! Thank you for interviewing me, Kai. @Nancy, always nice to know our fellow authors, isn't it? @Janet, it really is a pleasure to have you on the blog. I really enjoyed your unique interview. Very nice interview. I can picture kids getting lost on a field trip. There were certain students I really had to watch when my class went places because they loved to wander off. Congratulaitons on your books, Janet. This was fun to read, mates. Great job both of you. Congratulations, Janet, and thanks to Margot for the lead. A pleasant and informative interview. @J. Aday, thanks for stopping in. @Beverly, I had to chaperone 5 boys on a fieldtrip once. 2 were good, but the other 3! I was so nervous. @Margot, glad you stopped in & thanks for sending others this way. Appreciate that! @Kay, nice to meet another Kay, (Kai, Kae, all the same, right?) So glad you stopped by. Nice interview, ladies! 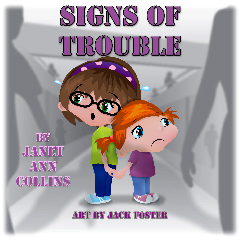 Jan's Signs of Trouble is a great book to help children learn about staying safe.